Multi-attribute group decision-making (MAGDM) phenomenon is used to handle the information, when a number of attributes of alternatives are evaluated by a group of decision-makers. 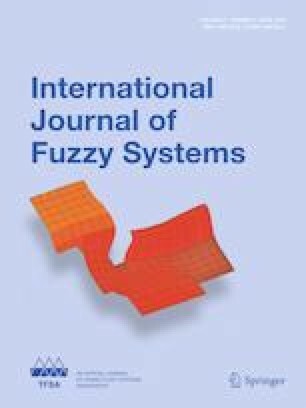 In this research article, we develop a novel approach called interval-valued hesitant fuzzy N-soft sets (IVHFNSSs) and extend the method of TOPSIS for solving MAGDM problems. In our proposed model, the evaluation information provided by the decision-makers is expressed in the form of ratings, grades and IVHFEs, whereas the information about attribute weights is arbitrary. The model provides us information about the occurrence of ratings or grades in hesitant situation. Moreover, we investigate some useful properties of IVHFNSSs and construct fundamental operations on them. By using the extended TOPSIS method, we describe potential applications of IVHFNSSs in MAGDM. We present our method in an algorithm and a graphical structure. The authors are grateful to an associate editor and anonymous referees for their valuable comments.